Some people would use the terms ‘crazy’ or ‘insane’ to describe Ultra runners (runners who compete in races of 85+ km). I on the other hand prefer to call such people highly motivated and driven. I feel that anyone who chooses to run, for example a 250km race, over 7 days, across the Sahara desert surely must know a little about motivation and what it takes to get the most out of yourself. It was this motivation and self-discipline I was wanting to explore with Russell during our interview. 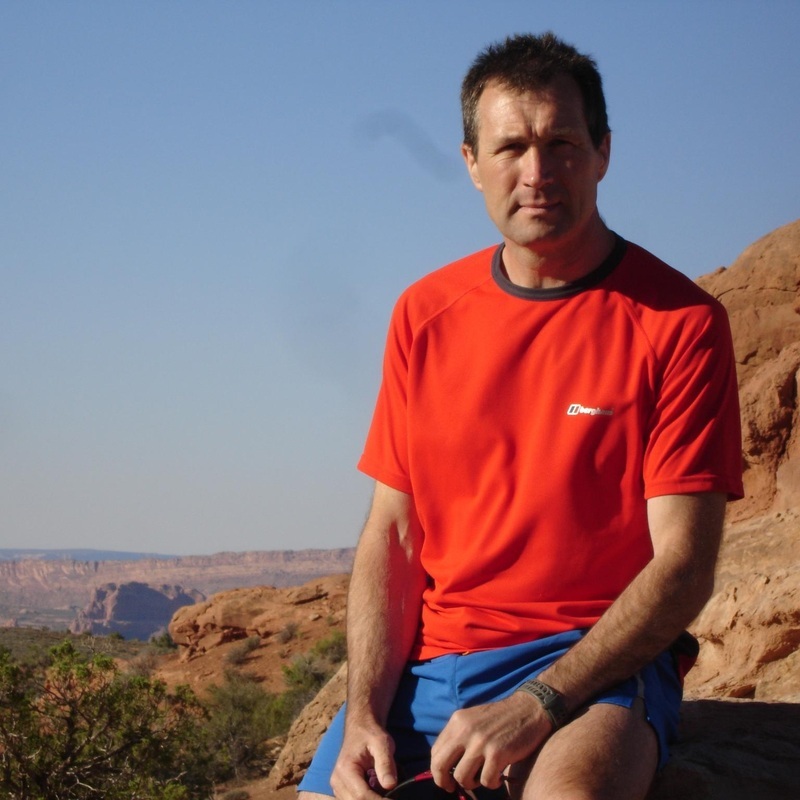 I was also very interested in discussing Russell's experience as an Endurance/Ultra coach and whether he felt motivation and drive could be cultivated in others. 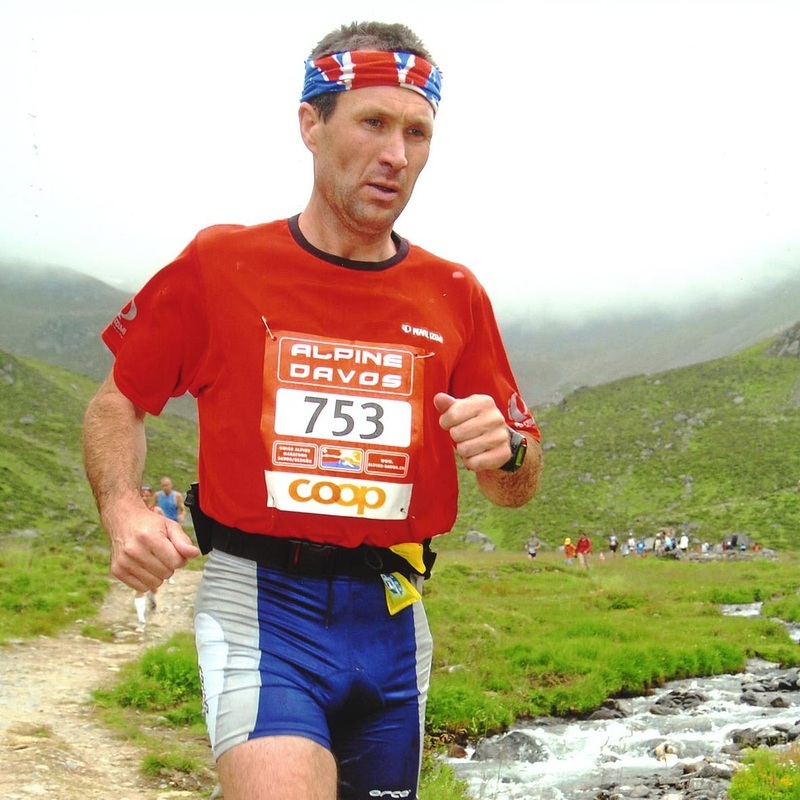 2011 Gore-Tex Trans Alpine Run, 250 km over 7 days and running from Germany to Austria to Switzerland and finishing in Italy. Very tough multi day run over huge mountains. This was my first race in a team with my wife. It is compulsory to run in a two person team in this terrain. 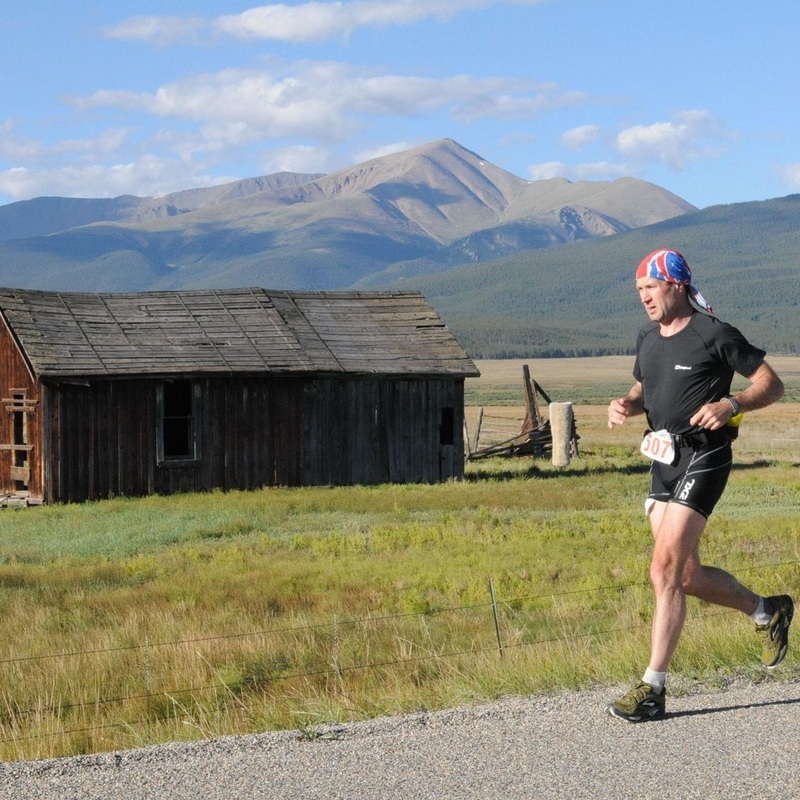 2008 & 2010 Leadville Trail 100 mile mountain run (160km), Leadville, Colorado. This is an extraordinary race takes place in altitudes of 10,000 ft. to 12,500 ft. and is very demanding. 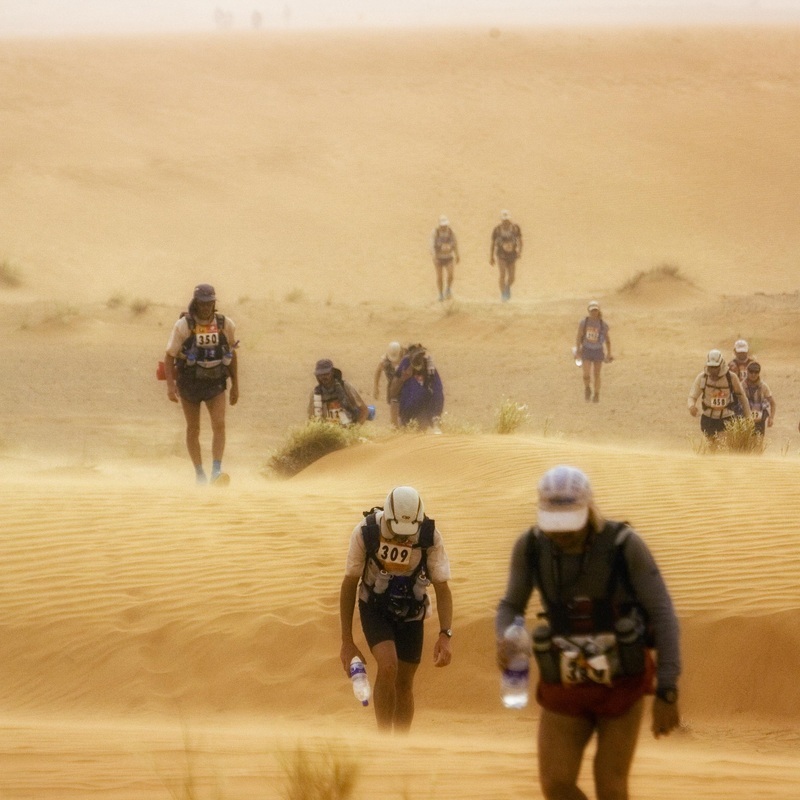 2003 & 2006 Marathon Des Sables Sahara race, often called “The Toughest Footrace On Earth”. This gruelling race covers 250+ km over 7 days carrying all your kit. Swiss Alpine K78 Mountain Run based in the Davos alpine region. Whilst at school Russell followed his desire to be an Army Officer completing many tests and attachments until finally deciding on a more “active” choice of Metroplolitan Police, London.